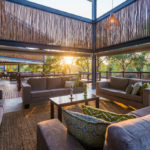 aha Makalali Private Game Reserve is located west of the Kruger National Park to offer guests an ethnic-style retreat within 26 000 hectares of bushveld in the North-eastern Lowveld. 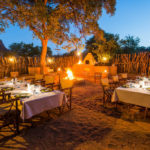 You can look forward to spotting the Big 5 (buffalo, elephant, lion, leopard, rhino), as well as the cheetah, wild dog, giraffe, zebra and kudu. 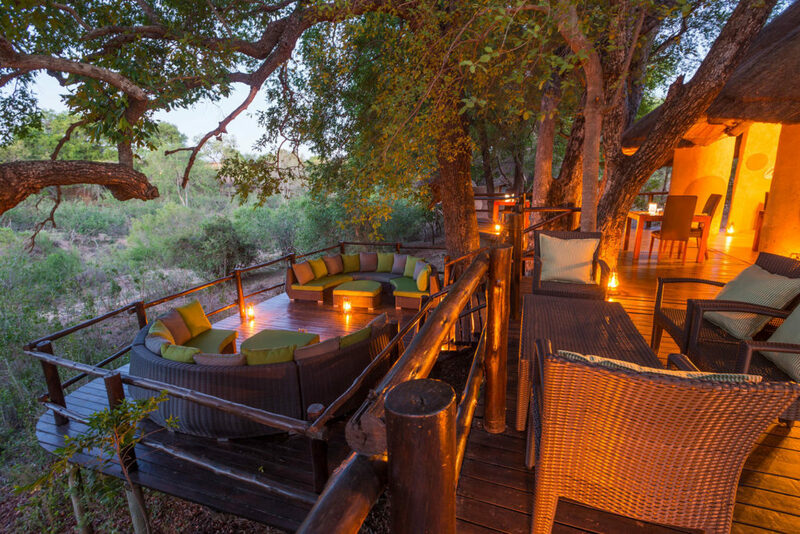 It can be arranged for flights to land at Hoedspruit Airport, from where transfers to the Lodge are available. 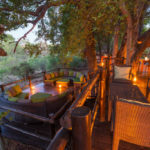 aha Makalali Private Game Reserve is located west of the Kruger National Park to offer guests an ethnic-style retreat within 26 000 hectares of bushveld in the North-eastern Lowveld. 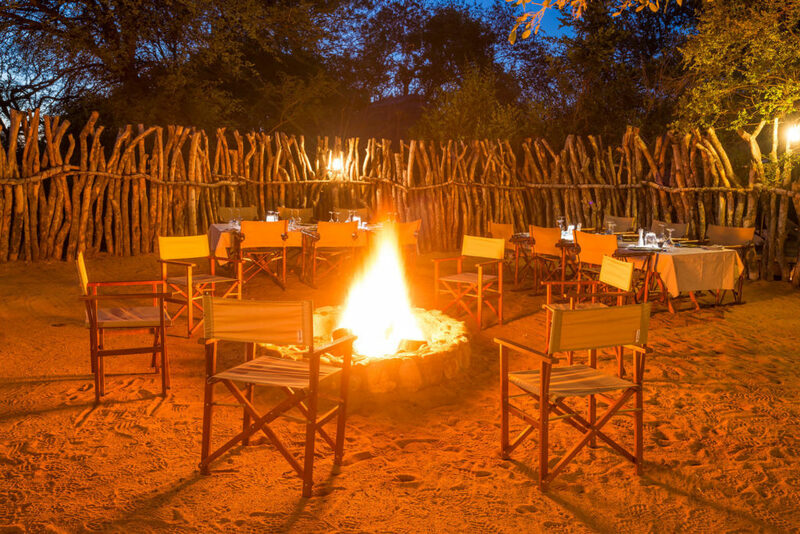 All the camps at this 5-star lodge are private yet within easy access of one another. 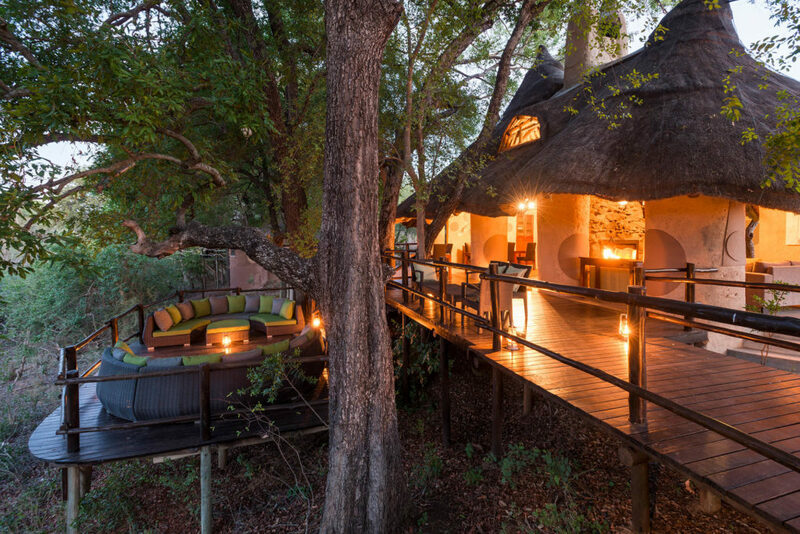 Each Thatched Suite has a raised timber viewing deck (sala) to offer spectacular views over the Makhutswi River from which to observe the bird life and game. 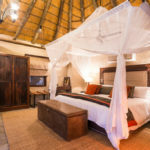 You can also enjoy the convenience of the following features: a plunge pool, boma, fireplace, an enclosed dining and lounge area, an en-suite bathroom with an indoor- and outdoor shower and a bath. 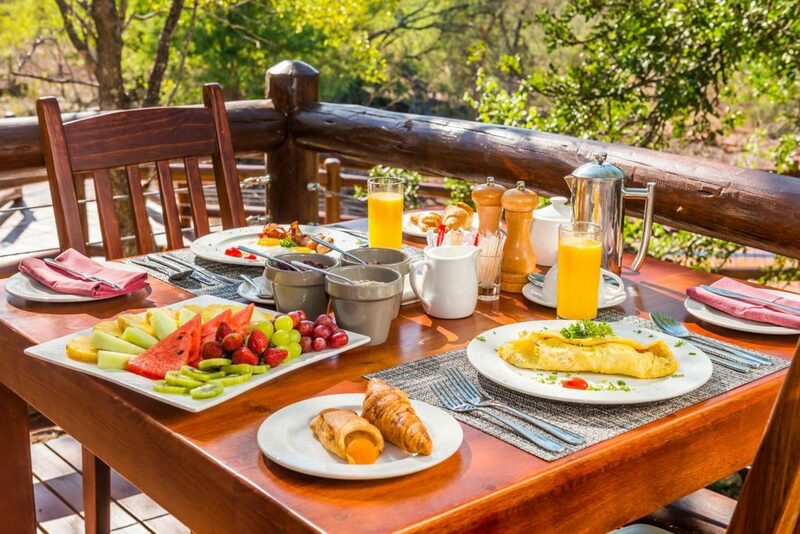 All the camps at this 5-star lodge are private yet within easy access of one another. 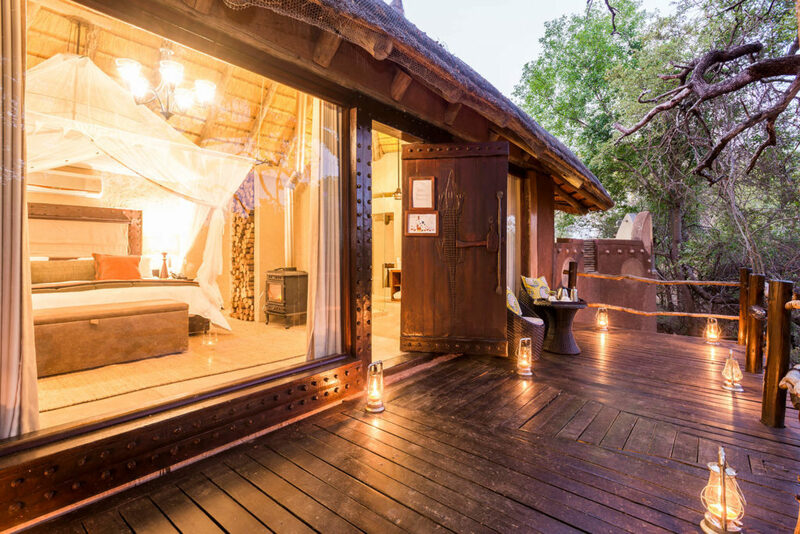 The Family Suite has a raised timber viewing deck (sala) to offer spectacular views over the Makhutswi River from which to observe the bird life and game. 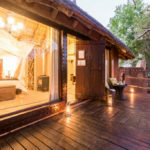 You can also enjoy the convenience of the following features: a plunge pool, boma, fireplace, an enclosed dining and lounge area, an en-suite bathroom with an indoor- and outdoor shower and a bath. 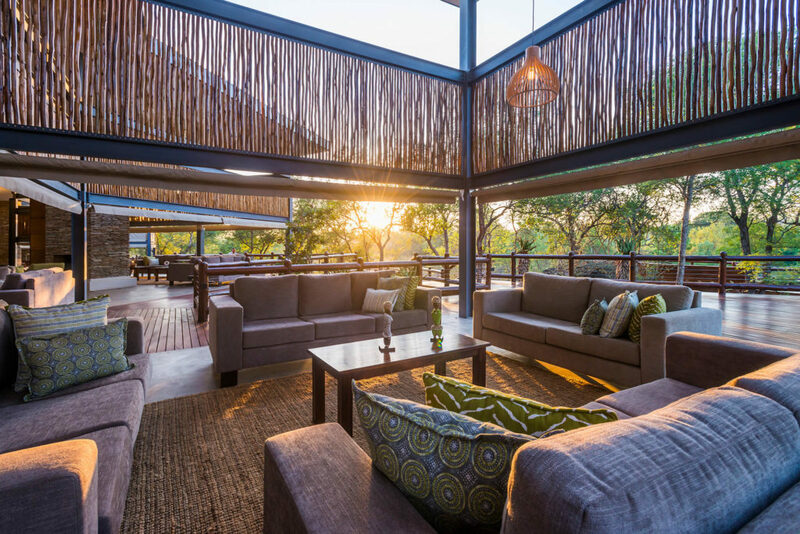 This newly built 5-star lodge boasts 30 comfortable Superior Rooms to choose from, each with their own en-suite bathroom with an indoor- and outdoor shower. 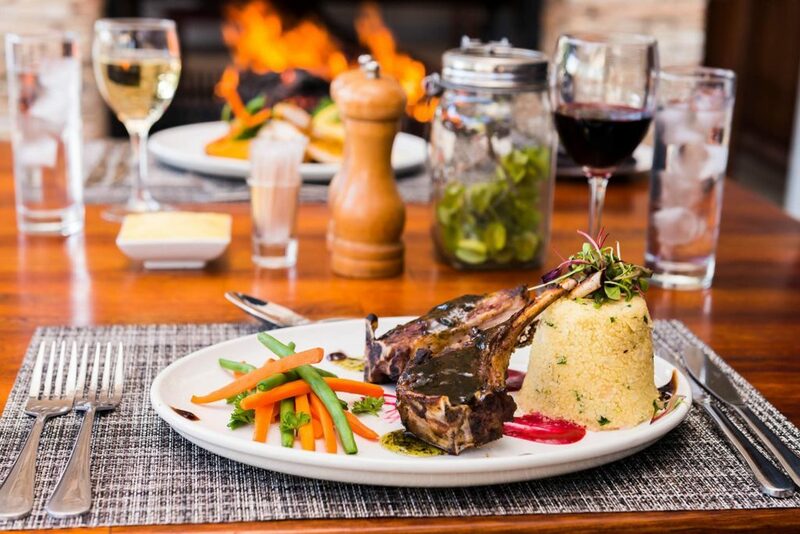 Makalali’s range of dishes features a combination of regional African cuisine to represent the ‘melting pot’ of cooking styles left behind by centuries of exploration on this great continent. 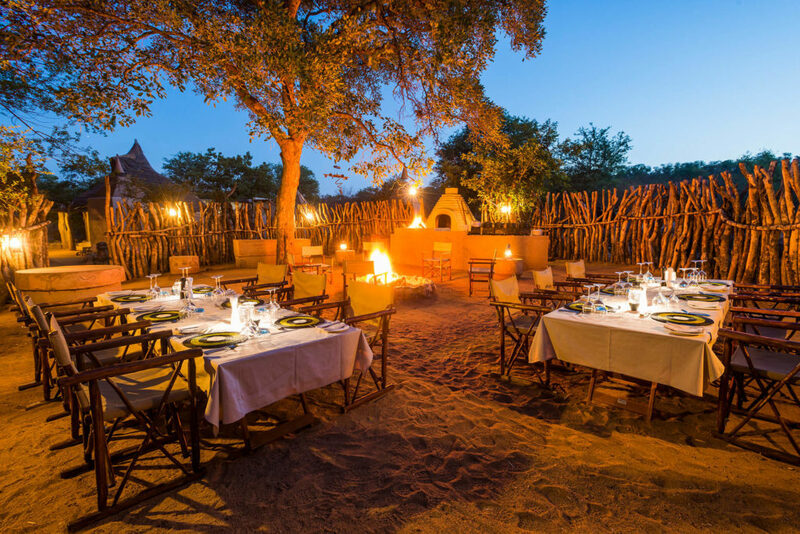 From dinner in the bushveld to the legendary ‘boma dinner’ under the stars, our talented chefs provide an array of dining experiences. 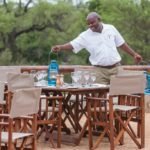 While the dining is relaxed, our friendly waiting staff are called Muchindas, meaning “a servant to the king”, and guests may expect to be treated accordingly! 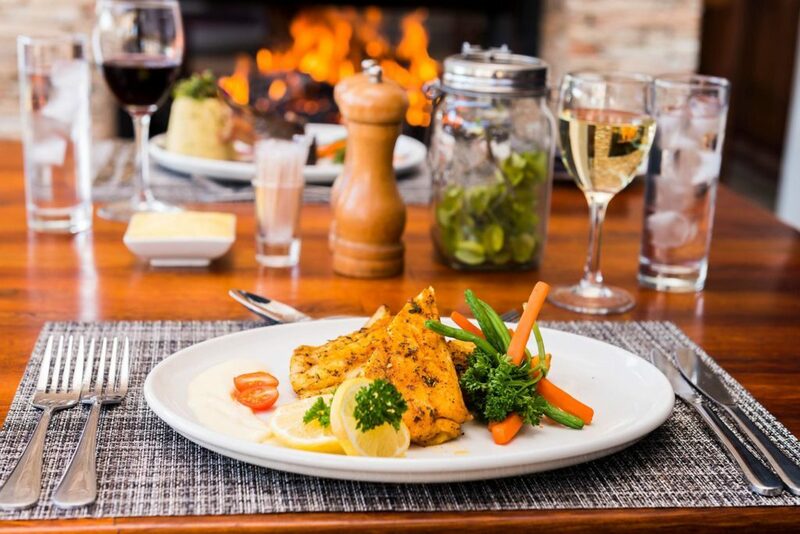 If you are looking for an intimate setting to have a romantic meal, in particular, the private ‘sala’ dinner option is ideal. 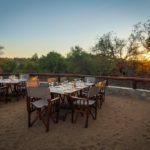 Other options include the indoor-outdoor area where you can tuck into a plated dinner or enjoy family-style dining alongside other guests. 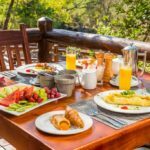 You are welcome to arrange with your Camp Manager or Chef for children’s meals that are prepared using fresh, healthy ingredients. 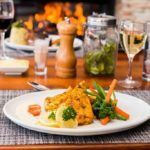 The menu has a choice of all their favourite foods such as fish and chips, spaghetti bolognese, hamburgers, roast chicken with rice, and pizza. 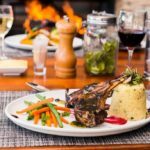 Did you know Makalali is renowned for its cuisine and has been nominated one of South Africa’s top eating establishments? 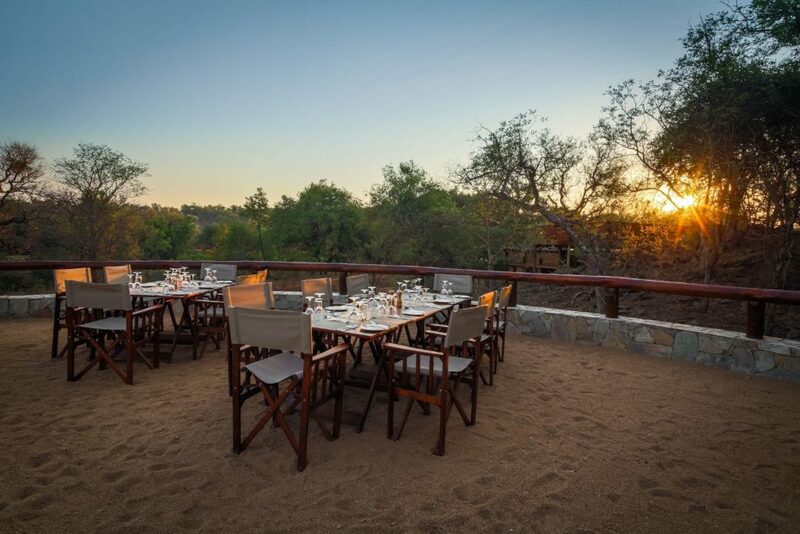 Choose to dine at our entertainment centre, the legendary ‘boma’, or under a starlit African sky in the bush – our talented chefs are able to provide an array of dining experiences on any occasion and customise a menu to your specific requirements. 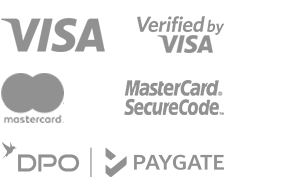 Please check availability and transfers in advance to avoid disappointment, as these activities are widespread geographically. 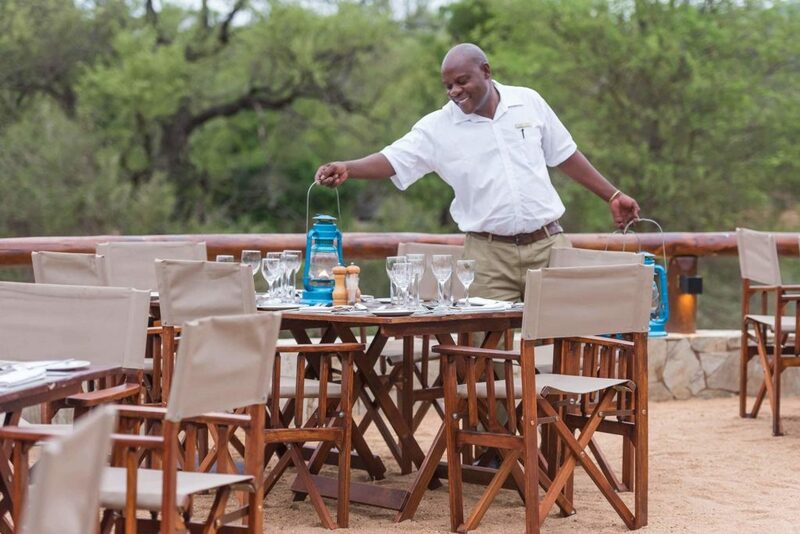 As mentioned, some activities will coincide with game drives. 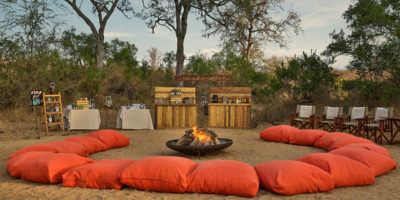 Discover the natural beauty of the bush with either a morning or afternoon ride for up to 10 guests per balloon. 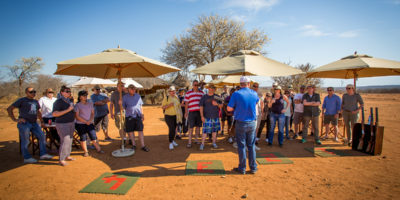 Please note these rides coincide with our game drives and takes place in Hoedspruit. 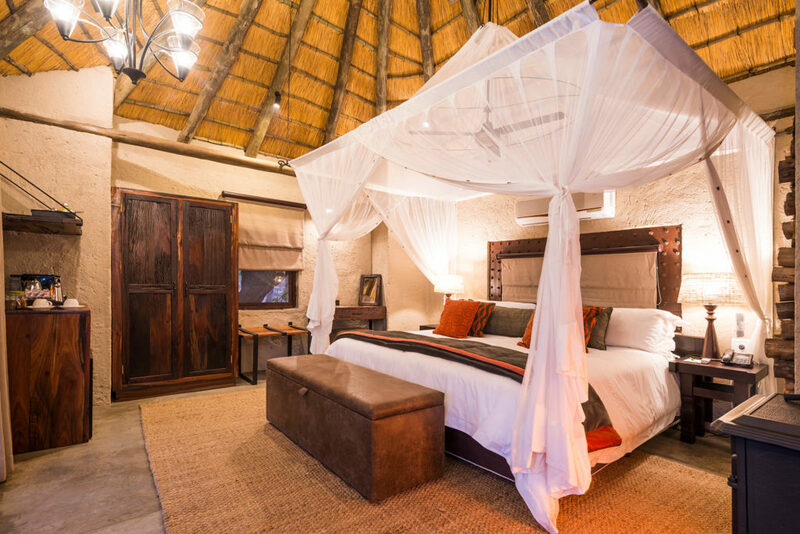 Makalali will provide information but bookings and transfers must be made directly with the service provider. 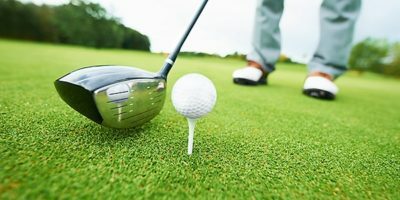 Exciting golf excursions can be arranged in Phalaborwa. 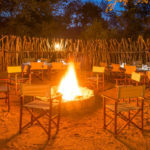 Please ask your camp manager to book on your behalf or bookings must be made direct with own transfer. 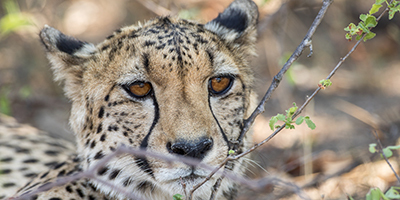 The cheetah breeding facility specializes in the captive breeding of cheetahs and other animals within Hoedspruit.  Essential research is also being conducted on other endangered species. 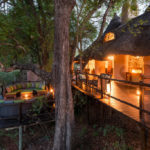 Guests must arrange their own transfers, Makalali reservations will assist with details. 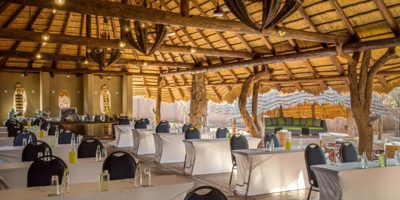 Conferencing enquiries and bookings to be made through Makalali reservations. 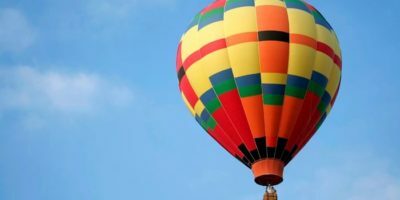 This service is available for a group of 10 or more people depending on the weather, at an additional charge. 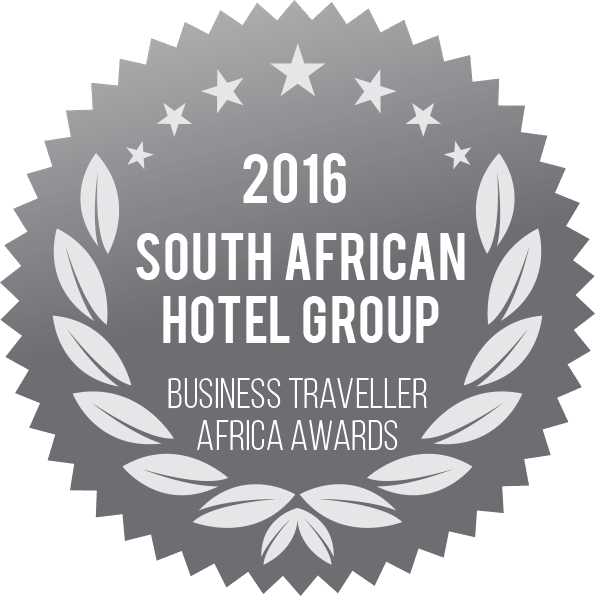 Bookings and other enquiries to be made with Makalali reservations. 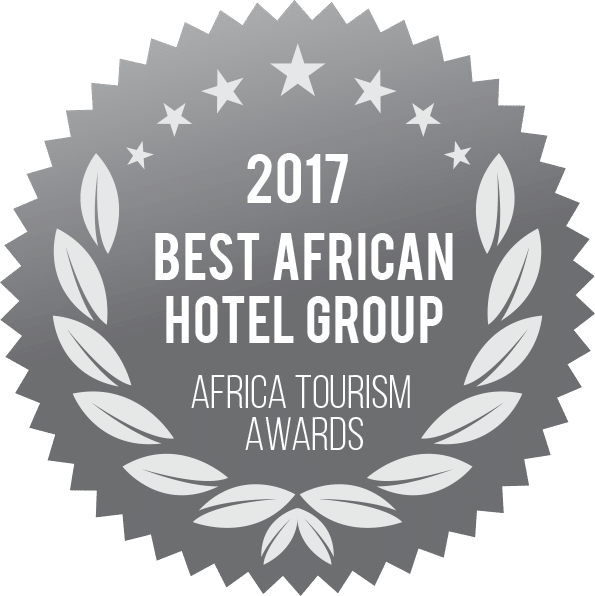 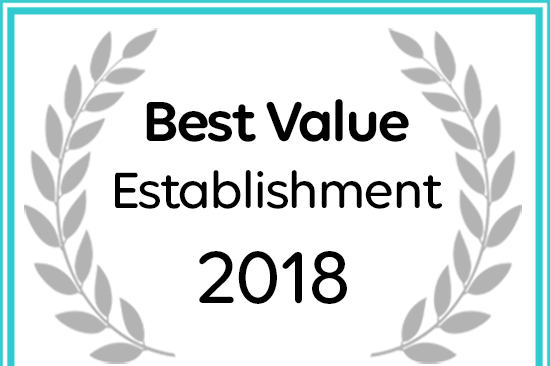 aha Makalali Private Game Reserve has been named a 2018 Best Value Establishment for Accommodation in Makalali Game Reserve.